Thank you for loving your Sponsor Child in such a tangible way! There are two ways that you can send your Sponsor Child a gift. 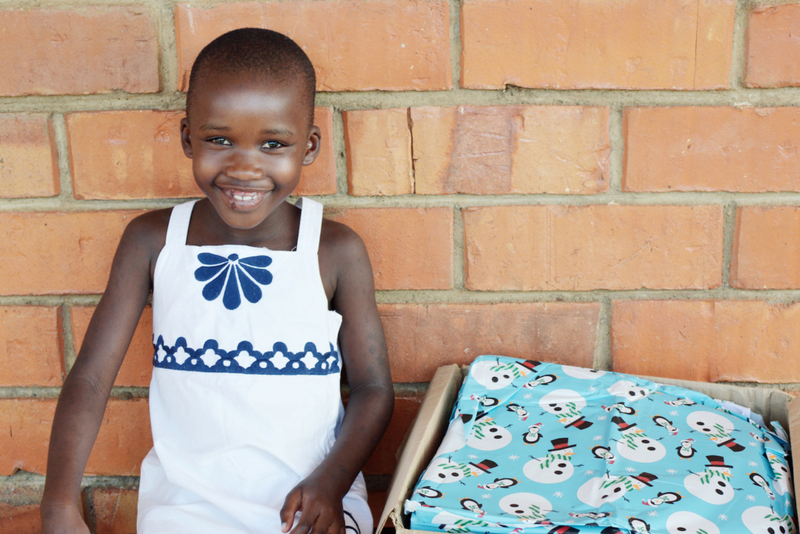 Your Sponsor Child would love to receive a package in the mail! Jinja, Uganda. Please include your child’s name on the outside of the package. We suggested that you keep your package very simple. A card, pictures of you and your family, or small packages will mean a lot. Due to the cultural differences, please be sure the photos are modest in nature and do not show bare abdomens or thighs. Girl items – hygiene, nail polish, etc. Boy items – hygiene, hats, etc. *Please do not send iPods, mp3 players, or movies. You can send a monetary gift to your Sponsor Child, and we will either buy something for your Sponsor Child or take him/her shopping! When making your donation, you can “add instructions to the finance office” when checking out. Please include your Sponsor Child’s name and “money for a gift” in the note. We ask that you keep the monetary gift at $10 or less. Gifts above this amount will be used towards the care of all the children through the General Fund.